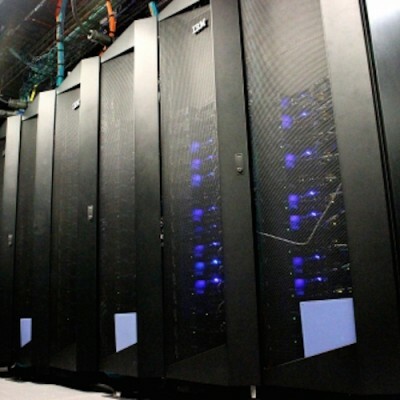 Developing the technological and algorithmic infrastructure for distributed projects. My group has pioneered the development of tests of Einstein’s General Theory of Relativity using observations of black holes and neutron stars in the electromagnetic spectrum. I regularly teach undergraduate and graduate classes on Numerical Methods in Physics, on Theoretical Mechanics , on Theoretical Astrophysics, and on General Relativity. I am the Project Scientist of the Event Horizon Telescope project. 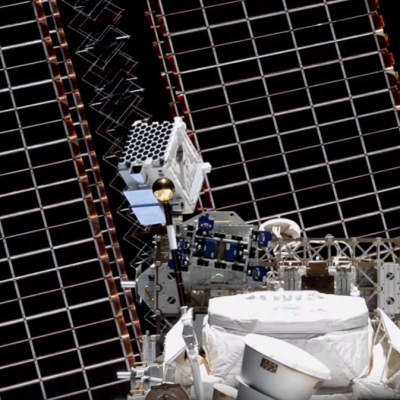 I am also a member of various science working groups assisting in the utilization of data from space missions such as NICER. 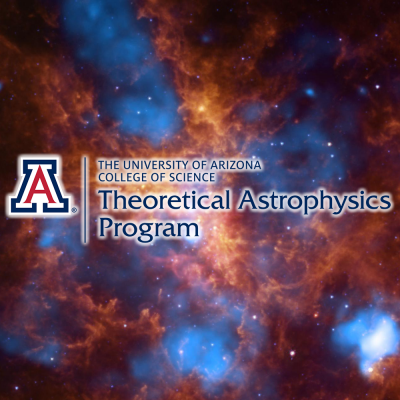 I serve as Chair of the Theoretical Astrophysics Program at the University of Arizona. For news articles featuring myself, and various collaborations. 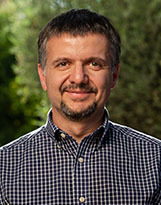 I am a professor of Astronomy and Physics at the University of Arizona. My research focuses on testing the theory of general relativity in the strong-field regime. I also work on various aspects of the physics and astrophysics of neutron stars and black holes, as well as on the properties of magnetohydrodynamic turbulence. 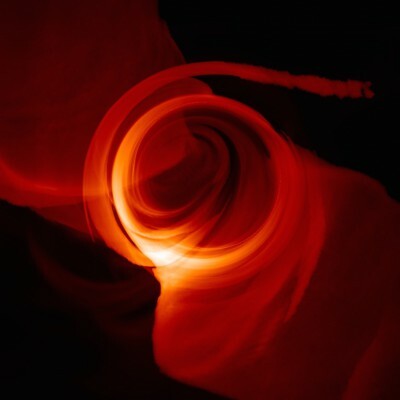 I am the Project Scientist of the Event Horizon Telescope, an international mm-VLBI experiment that aims to take the first picture of a black hole with horizon-scale resolution. I also serve as the Chair of the Theoretical Astrophysics Program at the University of Arizona. This interdisciplinary program facilitates theoretical astrophysics research among faculty, staff, and students in three departments (Astronomy, Physics, Lunar & Planetary Laboratory) at the University.